LabSuit Blog: New at LabSuit! Budget Consumption Reports! 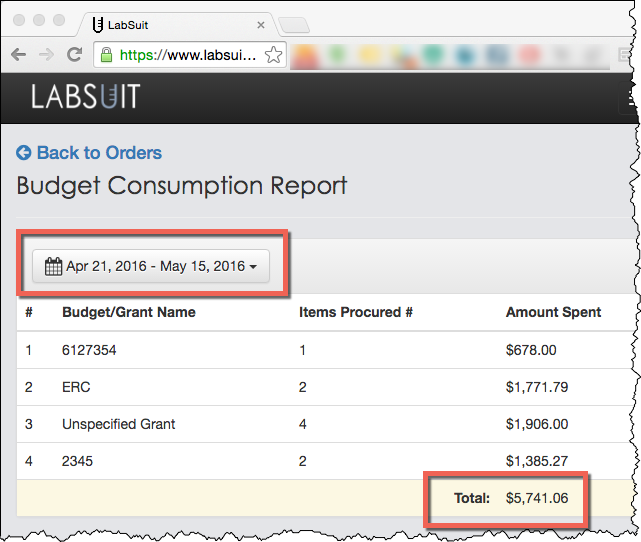 LabSuit has rolled out a new feature that helps labs control their budgets! 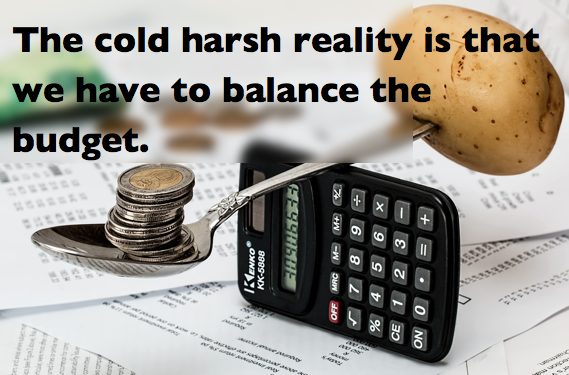 Which in its turn, makes budget balancing easier. Every lab has funds related to different budgets/grants. Sometimes, the grant money is dedicated to specific research, which means that every expense made for this research has to be logged and attributed by its grant number. And LabSuit makes sure no hassle is incurred! Every time a lab manager receives an order request he verifies the grant number. In case the item needs different budget/grant or it's missing, the grant number can be updated with a single click! Thus, at the end of the day/month/quartile it becomes very easy to see the total amount spent for every budget/grant. LabSuit accurately sums up the amounts spent, while the items with no grant/budget specified will be categorized under "Unspecified Grant". In the second column we can see a number of items procured from respective budget. In addition, you can apply your own date range and get the report for your specific time period. If you are a lab manager, LabSuit Budget-Report is likely to save you hours of spreadsheet work to get the budget consumption report done! As the Budget-Report is quite a new feature, we would love to hear your questions! Have questions about this feature? Drop us a line just below this blog-post!